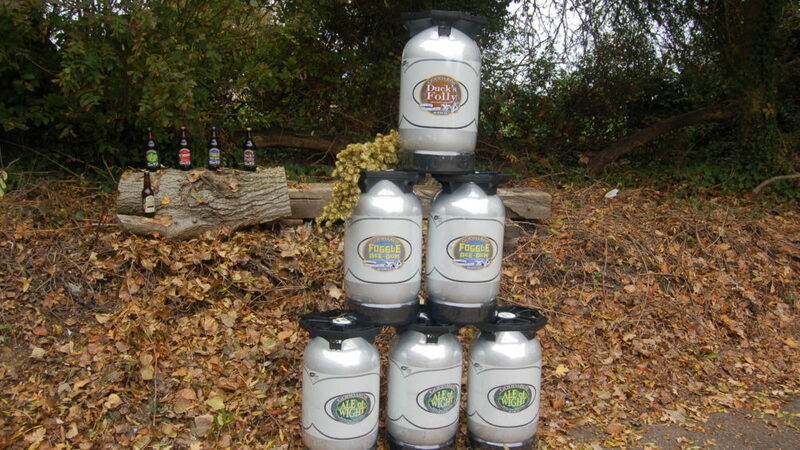 Here at Goddards we have now joined over 800 other breweries worldwide in offering KeyKegs! 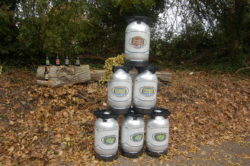 Holding 30litres of quality beer, KeyKegs offer quality protection whilst extending shelf life and they ae even 100% recyclable – once you are done you just need to deflate the KeyKeg and add to other recyclables (saves ringing up asking for your empties to be collected). Currently we have Ale of Wight, Fuggle-Dee-Dum and Starboard! (and limited stocks of Duck’s Folly) available.